We only have to look at our Google Analytics or Twitter and Instagram feeds to see how popular articles on alternative grape varieties and what you might call the old but new emerging wine producing countries are with sommeliers and premium on-trade buyers. 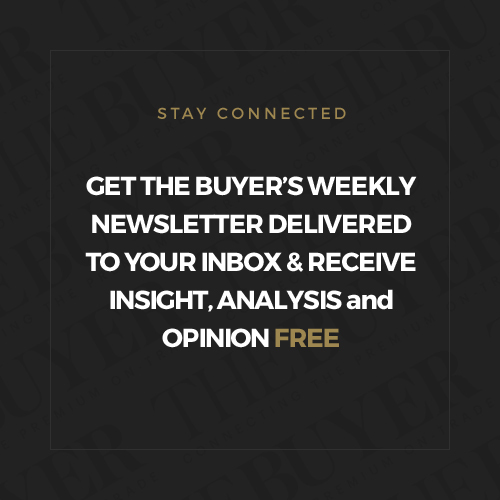 It’s why we have created our dedicated Grape Unknown newsletter and place such a focus on bringing those type of articles to you. 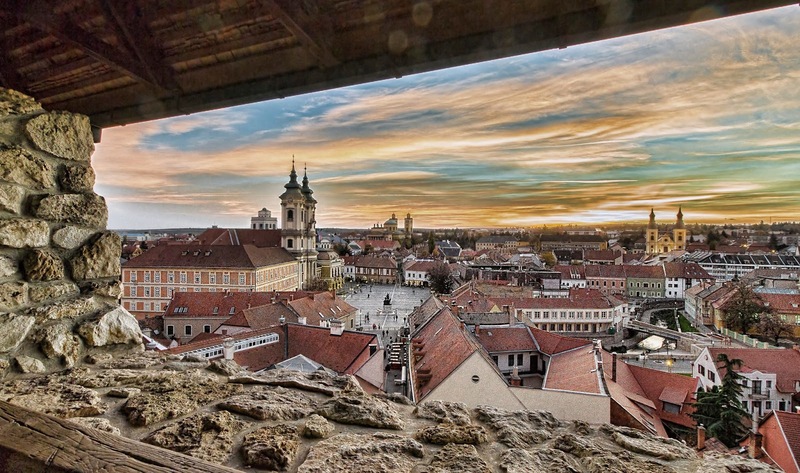 Clearly one of the most interesting and exciting of those countries is Hungary. Its new generation of wines and winemakers have really caught the imagination of the trade. But it is one thing being interested about the country, it’s quite another to go ahead and list its wines. 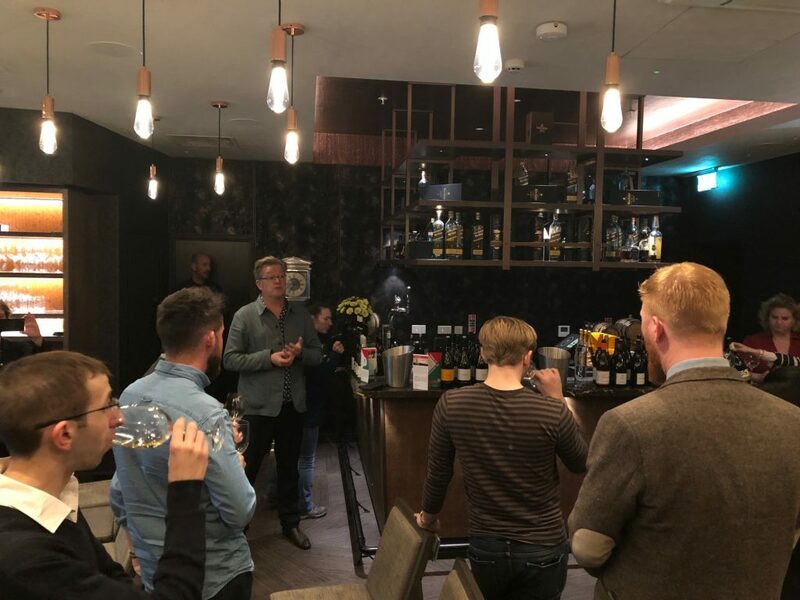 Which is why The Buyer teamed up with Wines of Hungary to host the first of our new 90 minute format Sommelier Workshop sessions to give buyers, producers and importers the chance to share their experiences in an open debate and tasting format. 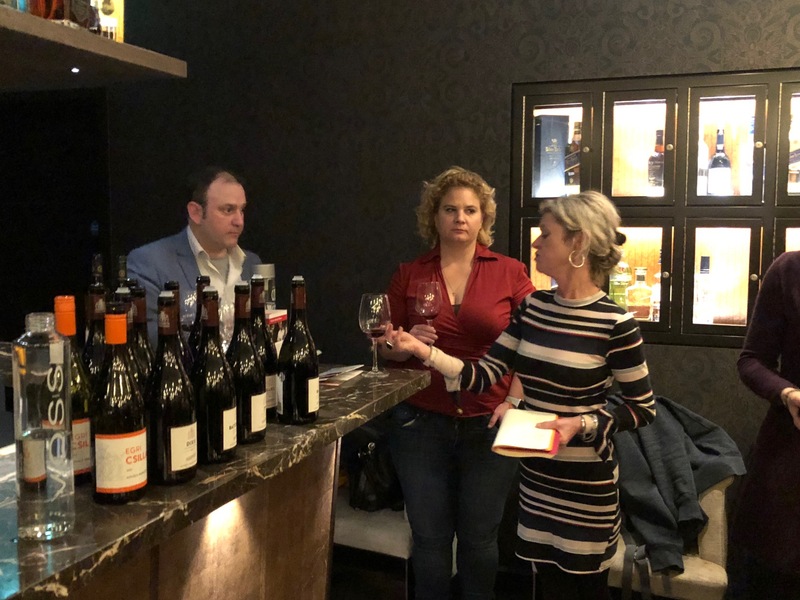 Hungarian wines might have bags of potential for the premium on-trade, but often sommeliers and buyers need just a little more persuasion to make room for them on their lists. Which is what the Wines of Hungary Sommelier Workshop was all about. 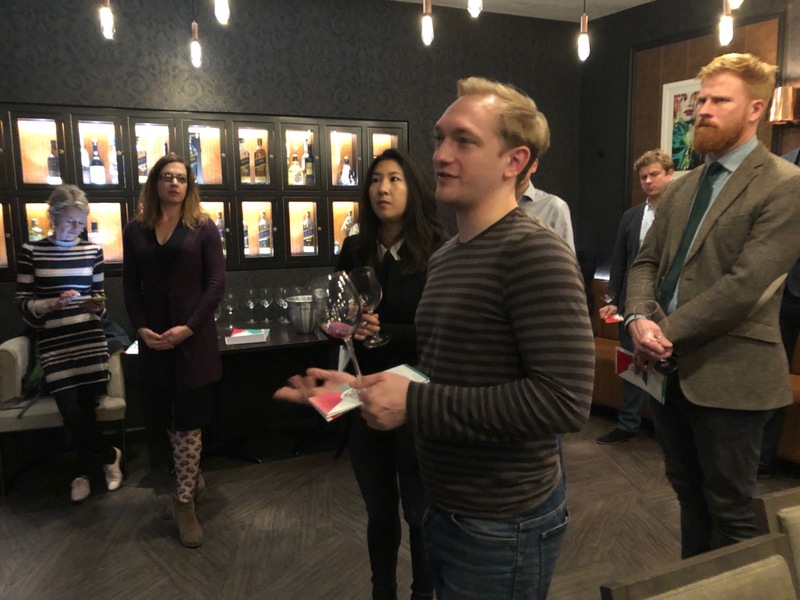 Ask the average sommelier or wine buyer what some of their biggest frustrations are in their jobs and one of the outstanding ones will be time. The time to breathe, look outside of the day job and go out to taste wine and discover new producers and ideas for their lists. Conversely ask the average wine producer or importer what they find so hard about cracking a new market or getting more wines listed and it often comes down to access. The opportunity to meet, talk and show their wines to these busy, stressed sommeliers and buyers. So the ideal would be to find a middle ground where sommeliers and buyers feel they have enough time to go and discover something new, whilst producers and importers have the chance to go and show them what they have to offer. Which is what The Buyer’s Hungarian Sommelier Workshop, run in partnership with Wines of Hungary UK, was all about. A new 90 minute format designed in two halves. The first half dedicated to an expert panel and trade debate talking to sommeliers and buyers about their experiences of Hungarian wine, followed by a second half where importers and producers had the chance to show their wines to the sommeliers. 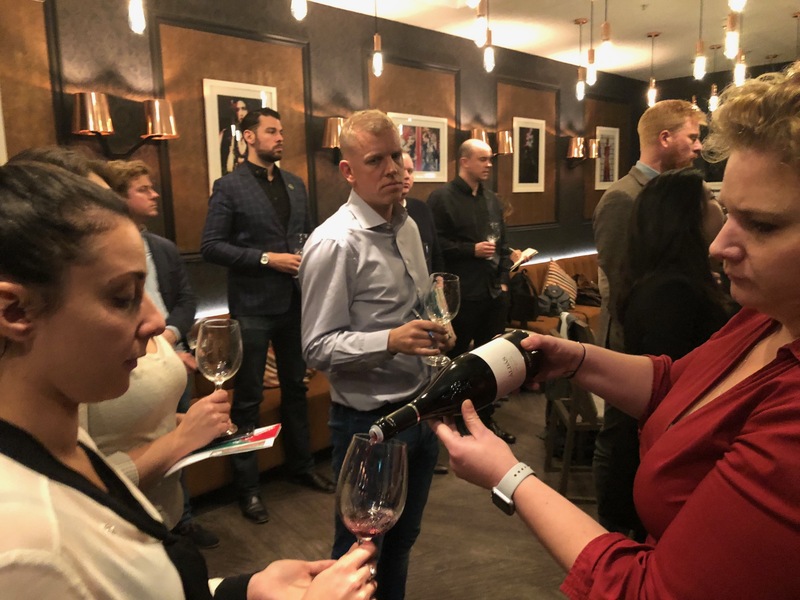 A session aimed at providing a quick overview of Hungarian wine, and crucially the direct advice and feedback from sommeliers and buyers that are successfully listing and selling Hungarian wines in their restaurants. And then the chance for buyers and importers to talk over different styles of wine in a relaxed open pour session. 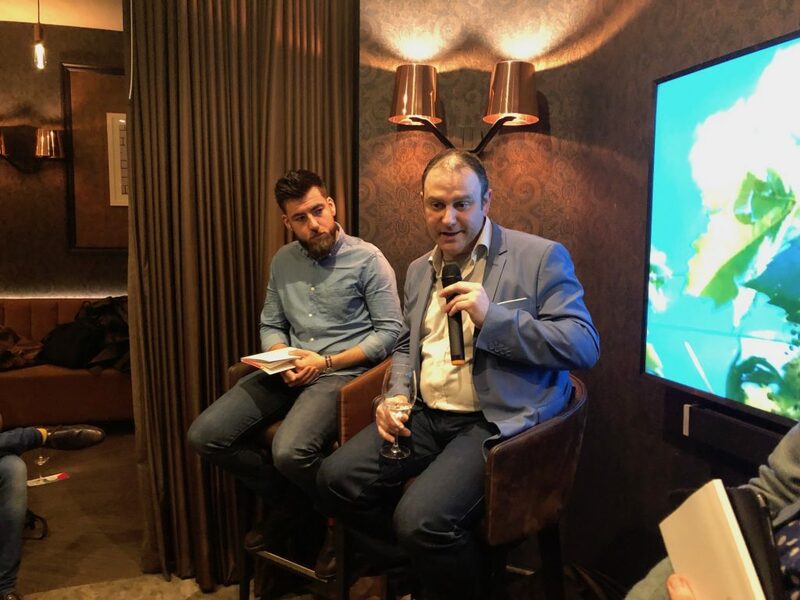 On the expert panel we had restaurant and wine consultant, Peter McCombie MW, head sommelier at Le Gavroche, Remi Cousin, and Freddy Bulmer, buyer at The Wine Society. Helping to show their range of Hungarian wines were representatives from Jascots Wine Merchants, Corney & Barrow, Boutinot and Matthew Clark. First up came the panel debate and a chance to confront head on some of the perceptions, right or wrong, about Hungarian wines. Another not insignificant hurdle facing Hungarian wine is the fact that the language is so obtuse. Think of an explosion in a Scrabble factory with all the vowels removed, and you get an idea of how linguistically challenging the language can be for native English speakers. “Hungarian names can be really tricky, it’s a language stuffed with consonants and pronouncing the names can be hard,” confirmed McCombie. This is also a problem according to the Wine Society’s buyer for Hungary, Freddy Bulmer. 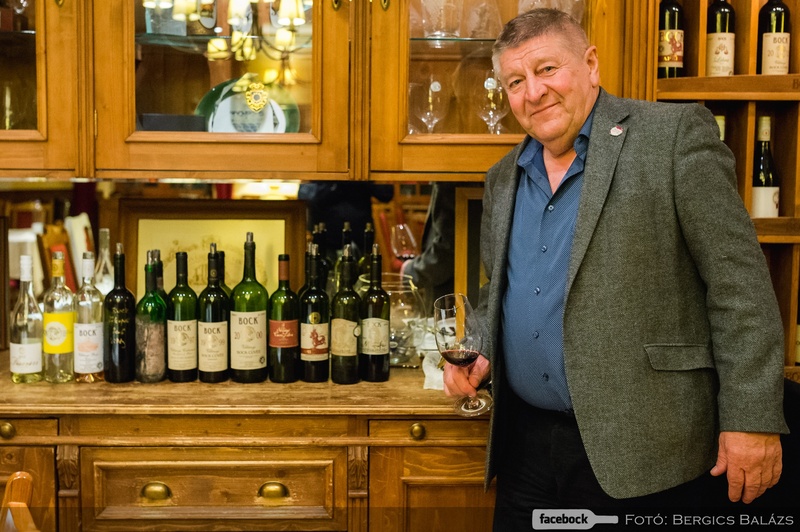 “Some of the wine names and region are very hard to pronounce or even attempt to pronounce, and a lot of our customers still order on the phone and getting people to take the leap and dare to ask for a Cserszegi Füszeres is quite a lot to ask of them,” he said. 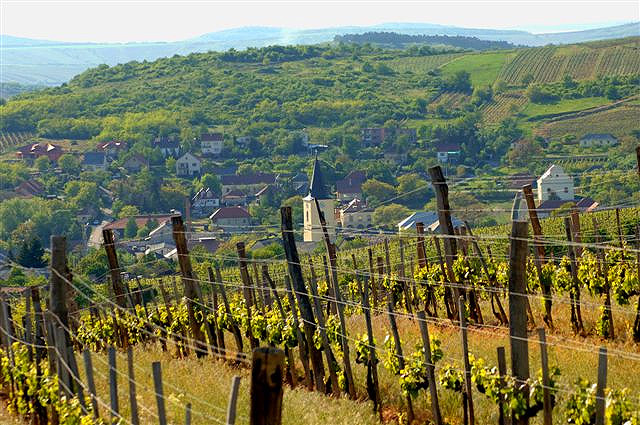 For many Hungarian wine stops and starts at Tokaji, the country’s indigenous sweet wine. 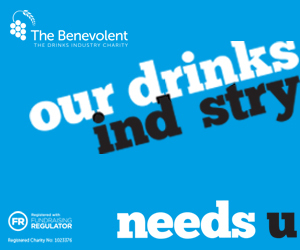 Now whilst it is good to be known for one thing, it’s not enough to build a strong export industry around. And it’s not just consumers that associate Hungary with Tokaji, but the trade as well stressed McCombie. There is a danger amongst some sommeliers and wine buyers who feel they have ticked the Hungary box if they list a Tokaji. 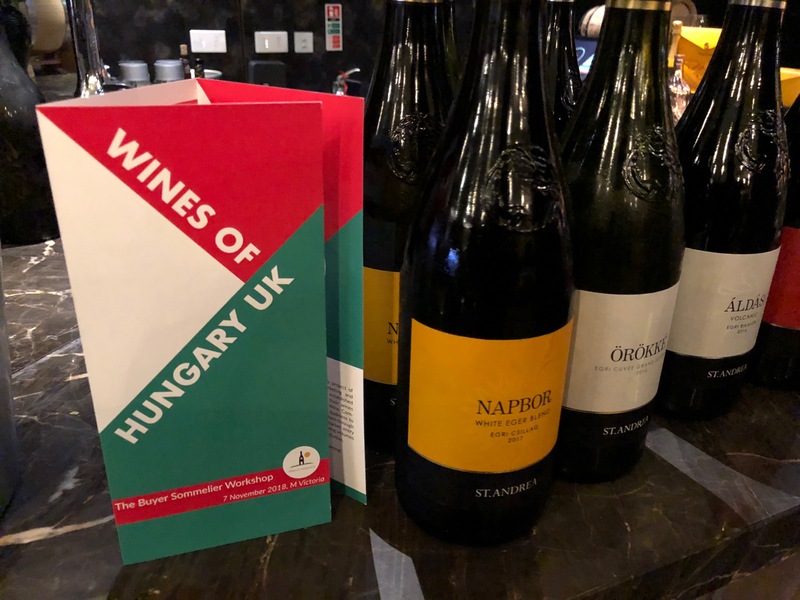 “But Hungary is so much more than Tokaji,” he emphasised, adding that if Hungary can overcome these challenges then they have some really interesting wines to offer. Another benefit of having a Hungarian wine on your list is the fact that it adds a novelty factor and something new, which particularly appeals to younger consumers with one eye on how visually appealing and unusual a wine is for their constantly updated Instagram feeds. So what is it that makes Hungarian wines stand out from the crowd, and differentiates them from other countries? According to Bulmer, “it’s all about the spice. Hungary and its cuisine are very much built around these aromatic, though not necessarily hot spices, painting a picture of diversity and bright colours”. Cousin, who admitted that when he first introduced an Australian wine to Le Gavroche’s list he was reminded in no uncertain terms that “this is a French restaurant”, conceded that for some customers unfamiliar with Hungary’s local varietals, well known crowd-pleasers such as Pinot Noir and Chardonnay are a much safer bet. But for those who are prepared to take a leap of faith, the rewards are more than worth it. “For guests who want a safe bet then I would offer them a Cabernet Franc. But when you get to know your customers and they know and trust you, then you can steer them towards something a bit more adventurous. 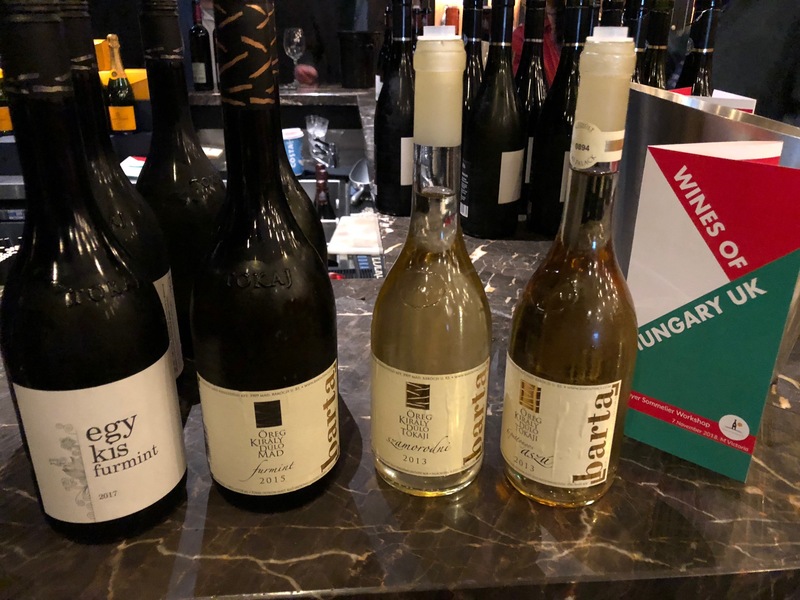 I believe Hungarian wines offer a bit more – you can match them with food, and they have real texture, bite and freshness which enables them to cut through the richness of some foods,” adding that some Hungarian wines bore similarities to wines from Alsace. He advised putting some Hungarian wines on by the glass to encourage customers to experiment in a risk-free environment. But how do you sell Hungarian wine to unadventurous consumers who would rather stick with their tried and tested favourites? McCombie said the key thing was not to scare them off, which means often leading by style is a better strategy than selling by region. 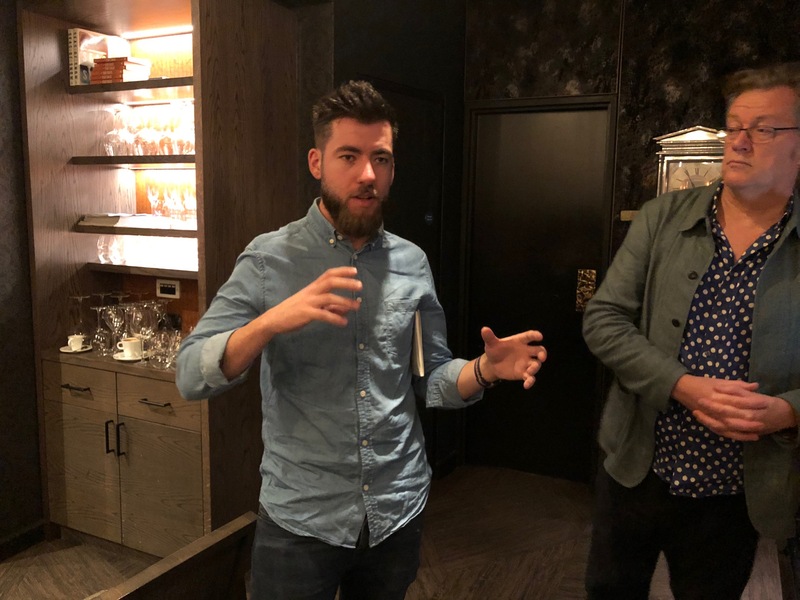 “So don’t ask if they’d like to try a Hungarian wine, but say that you’ve got this wine that’s really fresh and full of texture instead,” he explained. 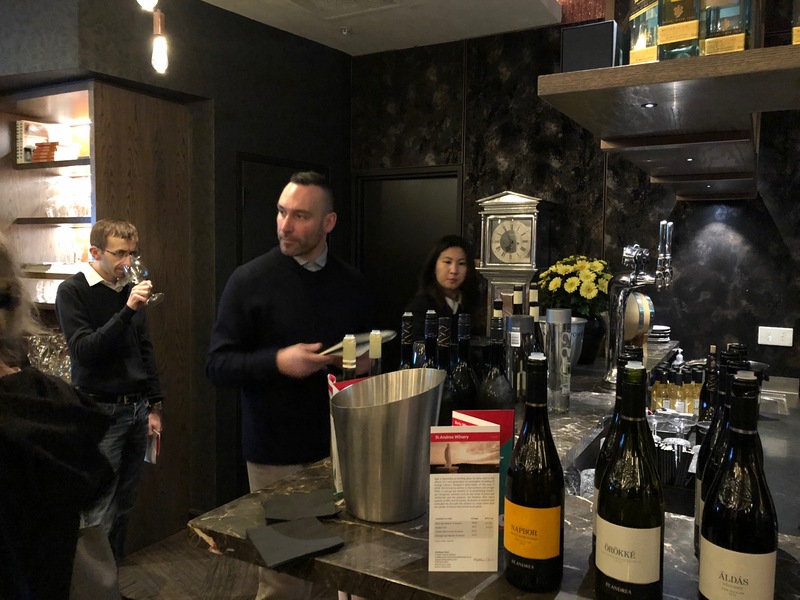 What’s important for Hungary and its burgeoning wine industry, is to find a standout style or varietal, and to market that aggressively, according to Jon Kleeman, wine buyer at The Twisted Cellar, a new wine merchants and bar in Bishop Stortford.“You have to have that flagship wine to push forward,” he said. “Otherwise it will just be a red wine from Hungary and you lose that regional diversity. 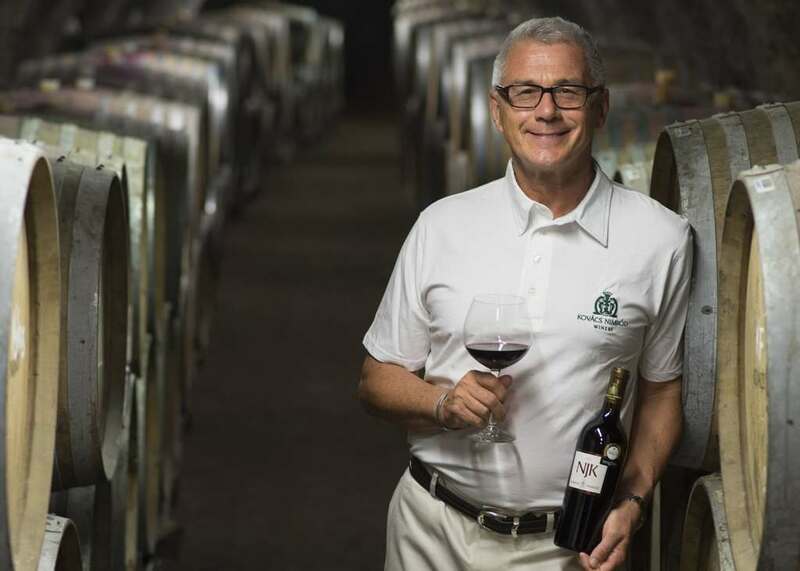 McCombie agreed with Kleeman but said it’s also important to find the right wine. “Ketner is a little hard to find, but can be delicious and one to think about. 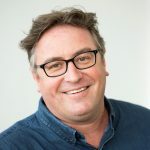 The white equivalent of Bikavér is Csillag, but unfortunately it has all those consonants and consumers may struggle with that.” For red wines, Cabernet Franc and Bordeaux blends, as well as the indigenous red grape Kekfrankos offer real potential, he added. You can see the full list of wines and producers featured on the day in the tasting in this specially prepared tasting brochure.